Interested in becoming a volunteer tutor? We are currently accepting volunteer applications for the 2018-19 school year. If you want to volunteer in one of our schools in Vancouver, North Vancouver, Burnaby, New Westminster, Richmond, Coquitlam or Saanich, simply fill out our quick online form here and follow the rest of the steps outlined below. If you live outside Greater Vancouver, please contact your District Coordinator to get started. Visit the Provincial Program page here and click on “Other Regions” for the contact list. Click here for detailed instructions on completing a criminal record check. This process is most easily done through the Ministry of Justice and is a free service. You can apply online and use our access code: AJK5NUBK4H. If you cannot complete the online process, please bring your government photo ID to your training session. We will have paper forms available and can then submit it for you. A criminal record check can take months to process, and this step must be completed before you can volunteer with ONE TO ONE. It is a good idea to get started as soon as possible! Please note: you must complete a Volunteer Registration form before signing up for a training session. Click here to see when our next training session is. More training sessions for the 2018-19 school year will be posted soon. We do not hold training sessions during the summer months. Love reading and working with kids? 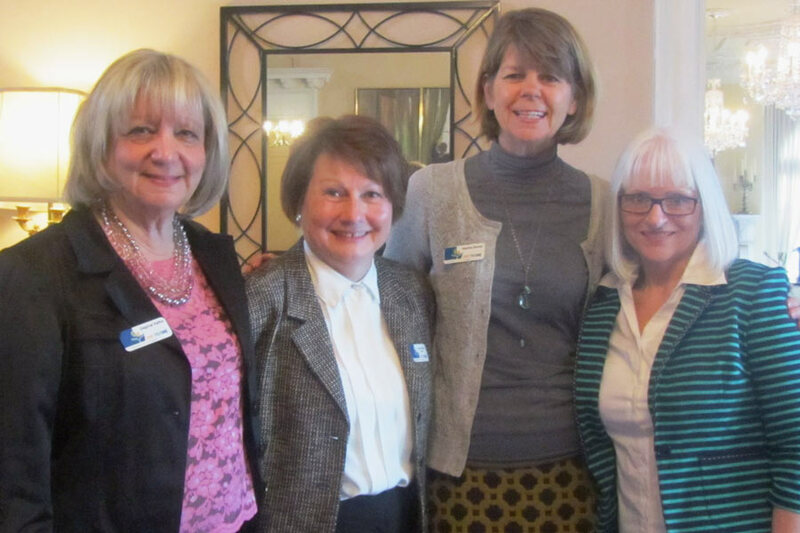 Join our team of passionate volunteer tutors! Our tutors volunteer either one morning (9 a.m. to 12 p.m.) or afternoon (1 p.m. to 3 p.m.) each week throughout the school year. Our tutors must be at least 18 years of age and proficient in English. We welcome volunteers with varying physical abilities, though please note that our volunteers are expected to retrieve students from their classroom and write notes on student’s progress. Most important of all though, you need to love reading, and love children! We’ll help you with the rest. What if I will be away and will miss some of my scheduled tutoring sessions? We’ll either find a replacement or the student will skip that session. We understand that some events in life need to take priority over volunteer commitments. As long as you can keep a consistent schedule most of the time, that’s perfectly fine with us! What if I have more time available and want to take on more than one shift? We’d be thrilled to assign you another school or another shift at the same school. I have no tutoring or teaching experience. Am I qualified? If you love children and love reading, you’re fully qualified to join us. We’ll make sure you have all the tools and training you need. Please note: our tutors must be at least 18 years of age and proficient in English. Volunteers must commit to a regular weekly shift of two or three hours from approximately October to June. We welcome volunteers with varying physical abilities, though our volunteers are expected to meet students in their classroom and write notes on students’ progress. What if I am unable to submit a request for criminal record check online? Please read our detailed instructions for completing a criminal records check as we have offered some tips to help you be successful with the process. If you are still not able to submit the request online, you can bring a piece of government issued photo identification with you to a training session and fill out a paper form. We will check your ID and submit the form for you. 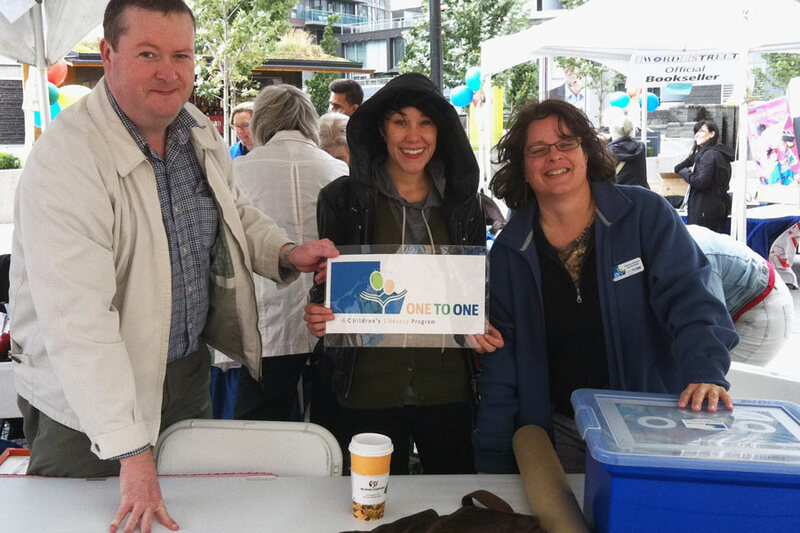 Please feel free to contact our Volunteer Coordinator at volunteer@one-to-one.ca or 604-255-5559. As a small, grassroots organization, we are always looking for volunteers to help in many capacities. If you can’t commit to becoming a volunteer tutor, perhaps you have skills you can bring in another capacity, such as office administration, marketing & communications, volunteer recruitment, community events or fund development. To volunteer in another capacity, please complete the online application form below and let us know how you would like to help. Or, if you prefer, you can download, print, and complete the General Volunteer Application Form. Please forward your completed form to our office by scanning and emailing to volunteer@one-to-one.ca. Are you currently involved with ONE TO ONE? If so, in what capacity? Please provide details of which aspects of these volunteer opportunities are you most interested in and what experience and skills you bring to these opportunities. 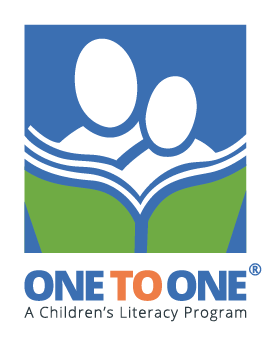 Membership in the ONE TO ONE Literacy Society is free and there is no commitment, just interest in our mission. You will receive our regular communications and have the opportunity to attend our Annual General Meeting. To become a member, please download, print, and complete the Membership Application. Please forward your completed form to our office by scanning and emailing to contactus@one-to-one.ca.